Bicycles Strike in the Heart of Japan's Motor City! 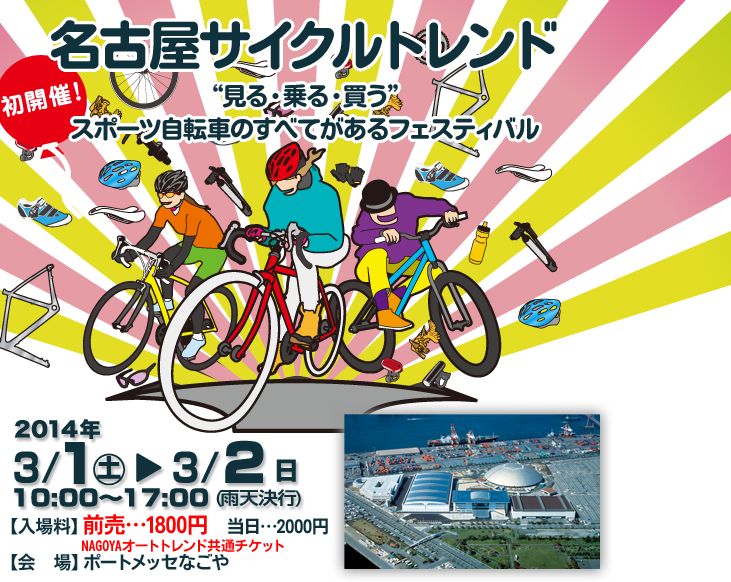 The Nagoya Cycle Trend event featuring sports bicycles from around the globe will be held at Port Messe Nagoya on March 1st and 2nd 2014. The event will be held simultaneously with the Nagoya Auto Trend show, the largest auto show in Japan's Japan’s Chūbu region. 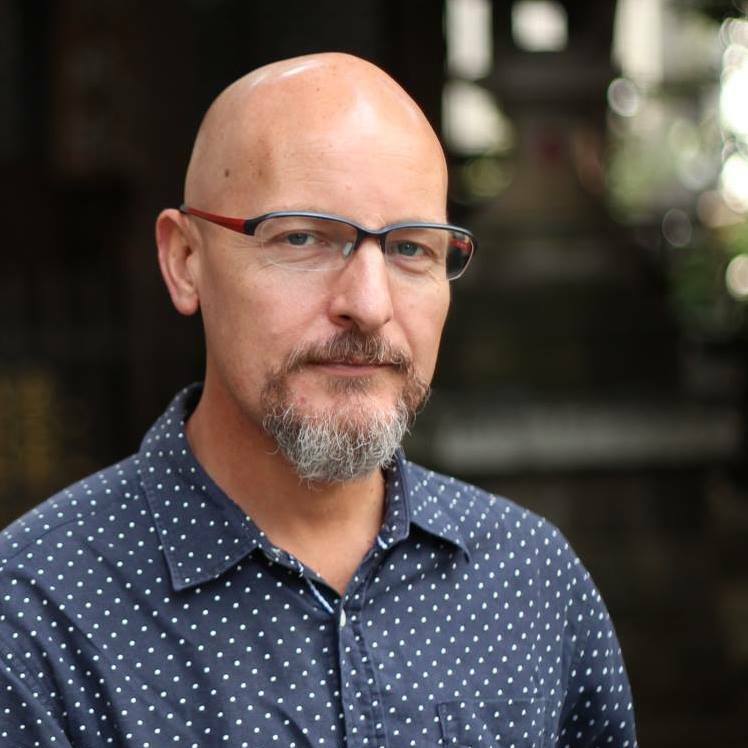 Over 40 companies will exhibit their products at this year’s Cycle Trend, which will feature advanced racing bikes, tough mountain bikes for steep inclines and descents, casual bikes for urban rides, and the newest sports bikes from around the world. Visitors to the show will be able to test ride bicycles from any number of exhibitors on the purpose built demo course, allowing them to compare styles, sizes prices and makers. Unlike many other exhibitions there will be no lack of shops at Nagoya Cycle Trend selling bicycles, bike-wear, helmets, gloves and more. Interestingly the only way to obtain admittance to Nagoya Cycle Trend is to purchase an Auto Trend Ticket, but feel free to skip the Auto Show undead over to what we consider the main event, Nagoya Cycle Trend. Entrance for middle school age and above is ¥2,000 (¥1,800 presale), and ¥800 (¥500 presale) for elementary school students. Presale tickets can be purchased at Circle K Sunkus stores throughout Japan. Do you think automakers are playing with fire by supporting a cycle show which could potentially draw customers away from motor vehicles?